If you are interested in adding a secluded sanctuary right in the comfort of your own yard, a White Bear Lake Privacy Fence maybe just the thing for you. 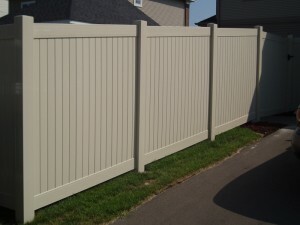 From a classic Cedar Privacy Fence to the innovative Vinyl privacy fence options, Arrow Fence Co has a great selection for you. 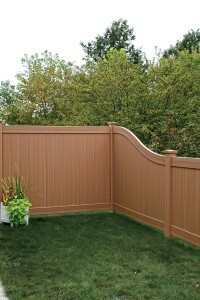 Our Privacy Fence Installation Experts are sure to install a fence that is time and weatherproof. Thanks to our extensive installation process and 5-year warranty! How tall can my privacy fence be? Your city’s building codes will determine how tall you can go in different parts of your property. But as long the height complies with code it can be as tall or short as you desire. 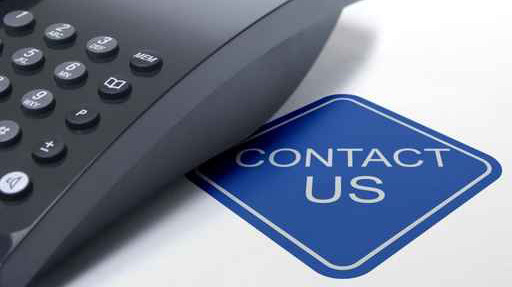 Contact us directly for more information about your specific property and its zoning. How Quickly Can Installation Take? Once we have agreed upon the bid and set a time it will take us less than a week to install, in even the largest privacy fenced in properties. 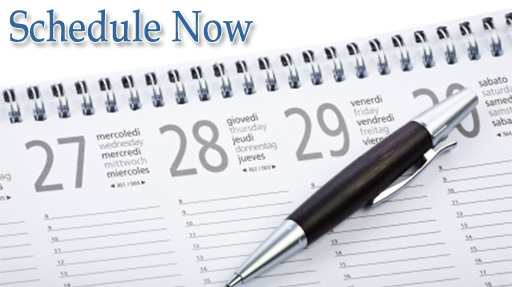 From your first call the times can range from 1 week to 3 months. So, contact us at your first chance. We still complete on-site estimates in the winter.